When you’re watching TV on your laptop or tablet you may not be making much of a dent in your monthly data allowance right now – but things are about to change. 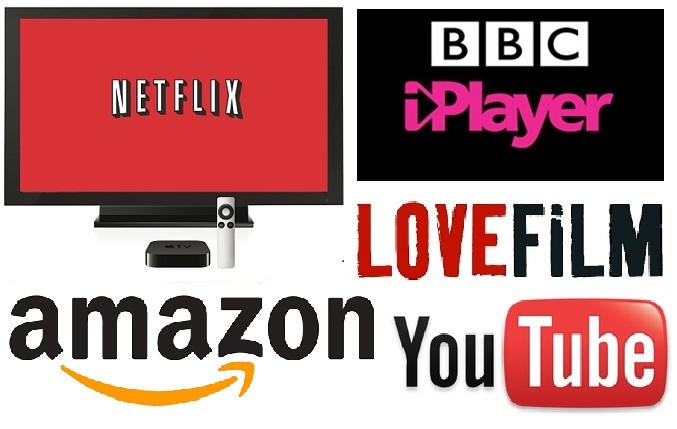 With services like Netflix and Amazon becoming more and more common as a means of catching up with series or programmes you’ve missed as well as films people are quite likely to watch several episodes of something on a rainy Sunday! Currently you’re probably using a bit less than 5GB from your data allowance to watch a one hour High Definition (HD) episode of Game of Thrones or House of Cards. When streaming providers start streaming everything in 4K you’ll use up four times that per hour! As a former maths teacher I can, of course, calculate that means using nearly 20GB per hour of watching. If you’re watching a whole series you can gobble up between 75-200GB, depending on what level of software you’ve got (the older it is, the more GB you need). Two or three series and you could have blown your entire monthly data allowance – never mind your time on Facebook, surfing for the latest gadget or ordering the weekly shop from Tesco. It might seem a really low cost way of watching TV, but if you’ve got a data allowance per month you better watch your data consumption as well as your favourite TV programmes!